On behalf McGrath Bowral we have been working closely with Val and Nicole for all things social media. Since the Banter Group have taken over we have seen an immense change in the number of followers and engagements on all platforms. Both Val and Nicole are an absolute delight to work with and very professional. I highly recommend the Banter Group if you want to take your business to the next step. Let them do the work while you focus on what you do best. 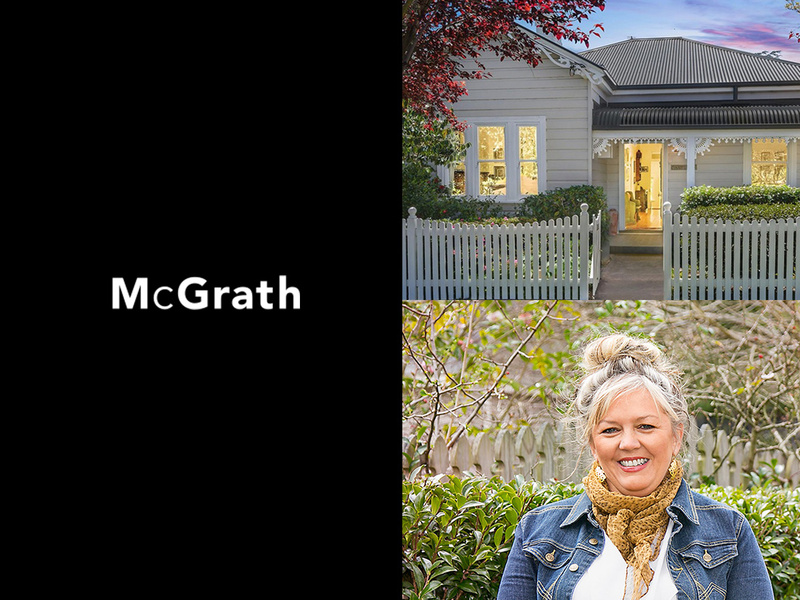 McGrath Estate Agents Bowral is a prestige real estate agency in the Southern Highlands NSW and has enlisted Banter Group for complete Social Media Management across Instagram, Facebook and LinkedIn – this allows for their people to focus on what they do best, selling houses.